Boy is this summer flying by! Before you know it school will be back in session. Though I'm not ready for that to happen, I'm also excited to be spending some of my mornings lately up at school working in the library. I can't wait to be the librarian at my school next year! 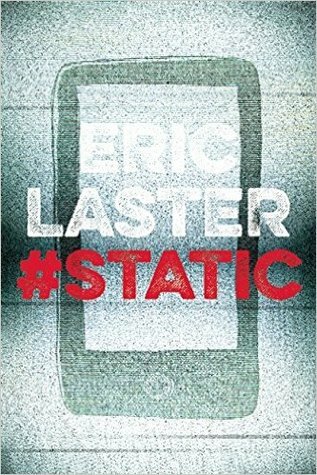 Ultimately I was not a fan of this book. It had an interesting premise but the character development was lacking. 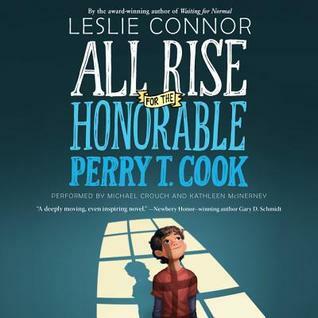 A chillingly powerful graphic memoir about Civil Rights leader turned congressman John Lewis. I really look forward to reading the next two books. 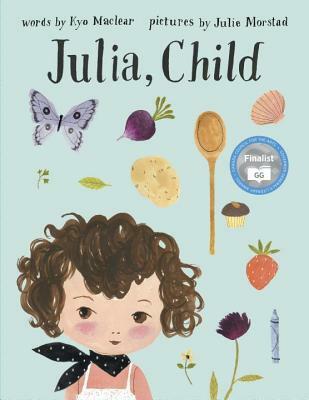 Obviously inspired by the famous chef Julia Child, though not a biography of her life, Julia, Child has a different purpose: to remind adults to view life with childlike wonder and to savor every bite. I love Hannah Harrison's illustrations, as evidenced by the fact that I openly wept when I read Extraordinary Jane. I just want to cuddle all of her animal characters -- except for Veronica. She's a big meanie. What a wonderful blog. I love the collection of books you got. I am just a stranger passing by and noticed your blog. Keep up. Julia, Child is not a book I'm familiar with, but it sounds interesting. The message is important - stopping to wonder and savor the world is something most of us probably don't take too much time to do in the midst of our busy lives. I still need to read March, even have it on my shelf. The picture books are all new to me, Beth. Thanks for sharing them. I've heard great things about My Friend Maggie. I haven't seen it yet, but am on the look out for it. I love Harrison's illustrations, too! Seeing Julia Child's kitchen at the Smithsonian was fun, but I don't know if students are interested. Hmmm. Cute, though. Several people have mention March today. I need to check that one out. I am just starting Perry T Cook so am excited to see what you think of that. 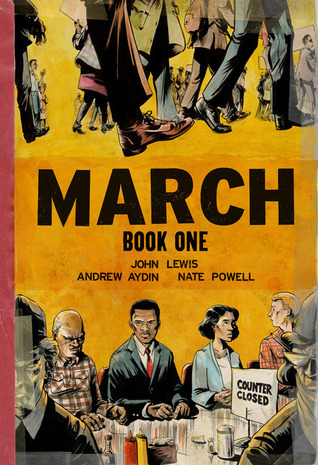 I adore the March Trilogy - a powerful read, and the graphic novel format makes it all the more so. I loved Julia, Child! Love both author and illustrator and both are Canadian! I'm looking forward to My Friend Maggie, because I really enjoyed Bernice Gets Carried Away by the same author. I want to find the Julia, Child book, too. Now that I've tried to start getting back in shape after letting myself go all summer, I'll to live vicariously through books about cooking! Have an awesome week! 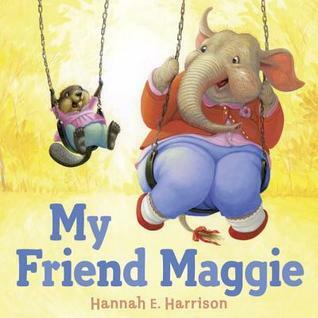 My Friend Maggie is going to be on my favorites list for Picture Books this year. I absolutely adored the story. I read it to my aunt, and she cried and cried. 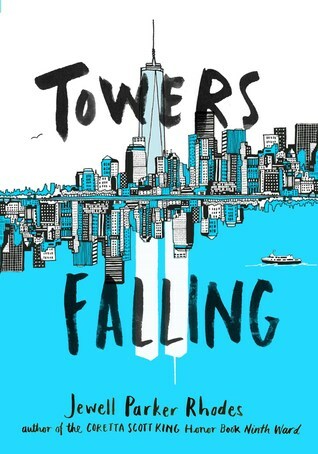 I would love to share this book with students! Veronica is a super big meanie! 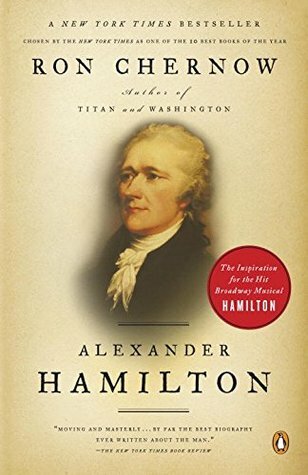 I have March at school; I plan on reading it soon! Very important! I've not yet read March, but I want to. I keep hearing such good things about it. Good luck with your position as librarian at a new school--so many reading adventures waiting to happen with your new students. I've really enjoyed the March graphic novels. Excellent way to learn. I found Julia, Child to be fun. I have heard of My Friend Maggie. I'll watch for it.